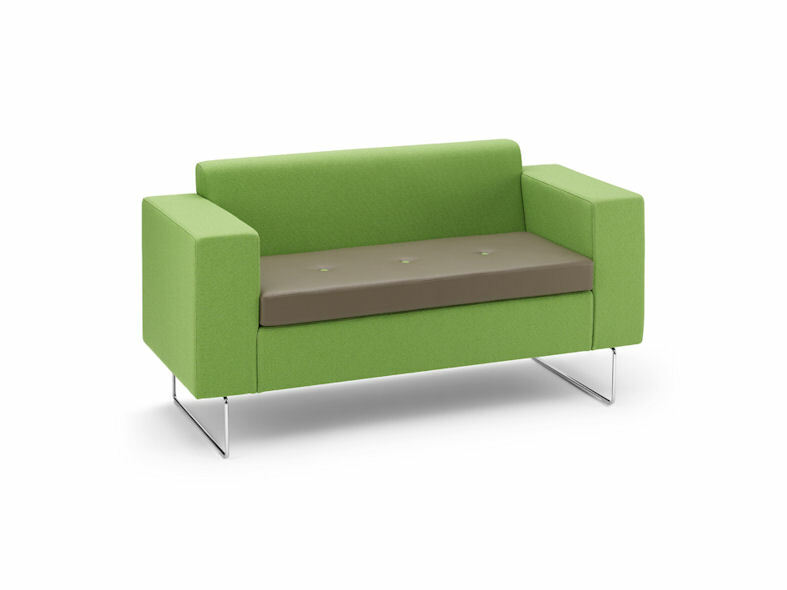 s390 cubic is a modular sofa aptly named due to its geometric shape. 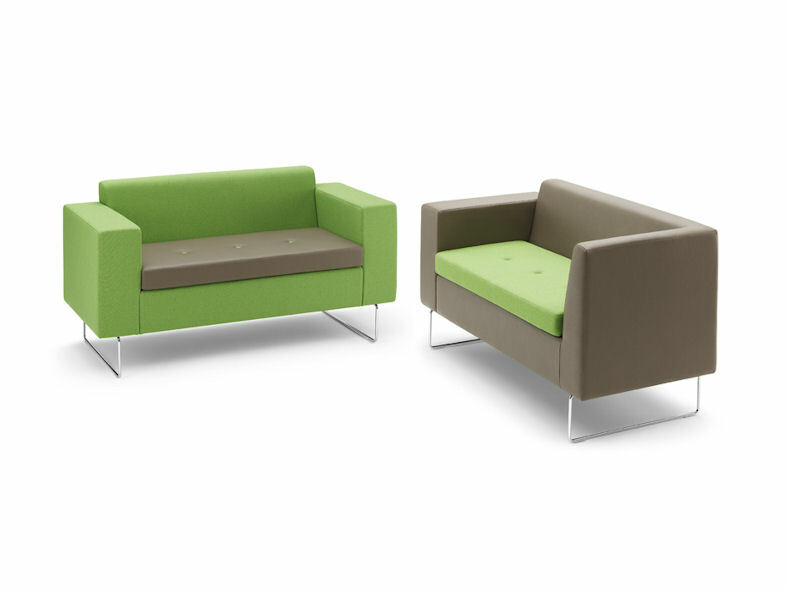 Its flexible design makes it ideal for a variety of interiors including break-out spaces, corporate receptions as well as café-bar seating areas. 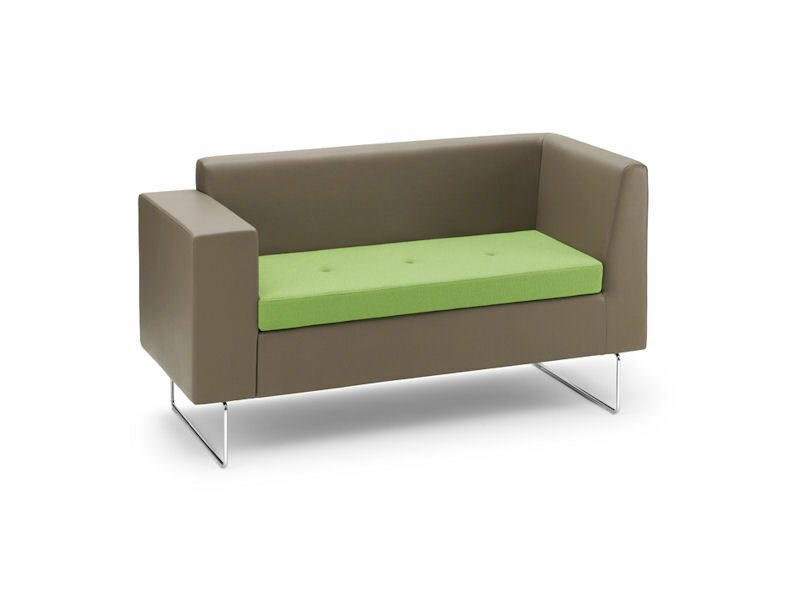 Cubic's striking design draws the eye creating an inviting ambience to its immediate surroundings. 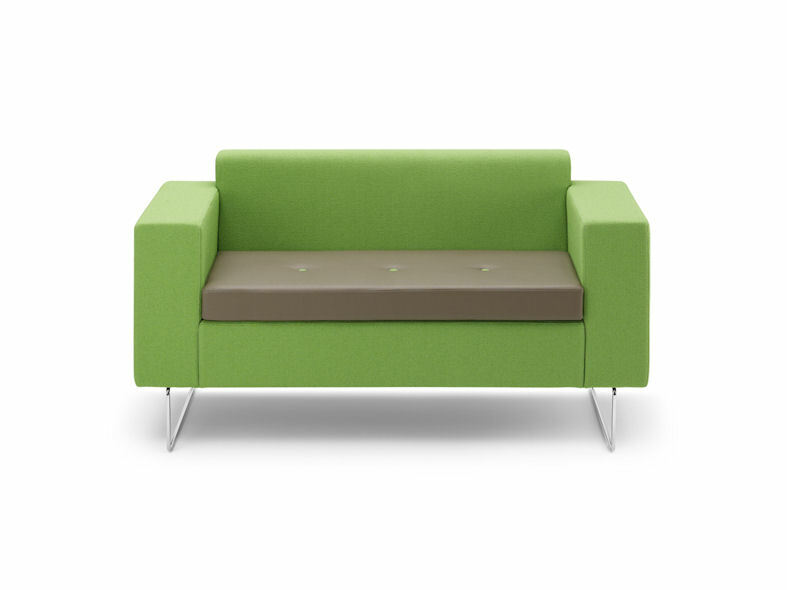 Available as a standard sofa with wide arms and also with an asymmetrical arm return to create L-shaped seating arrangements. 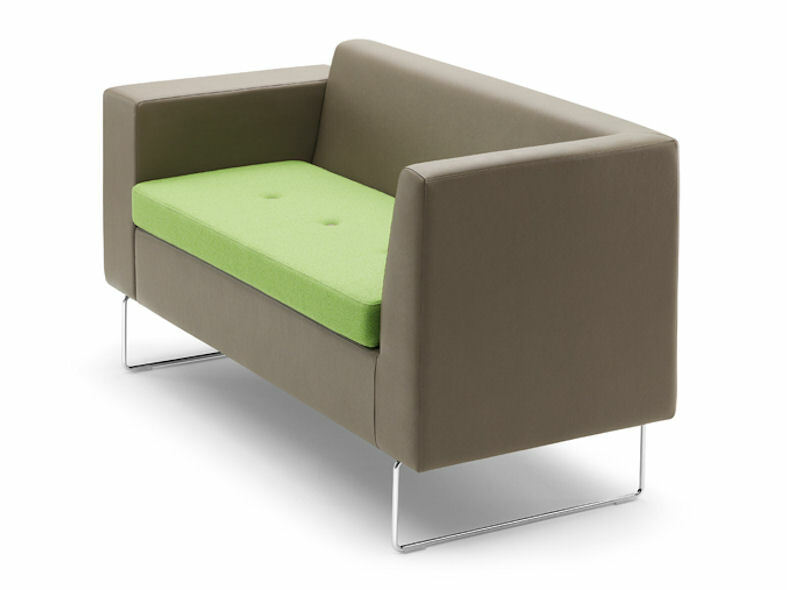 The base of the sofa has a rod skid frame manufactured from tubular steel.